Welcome to beautiful Lowell Point. 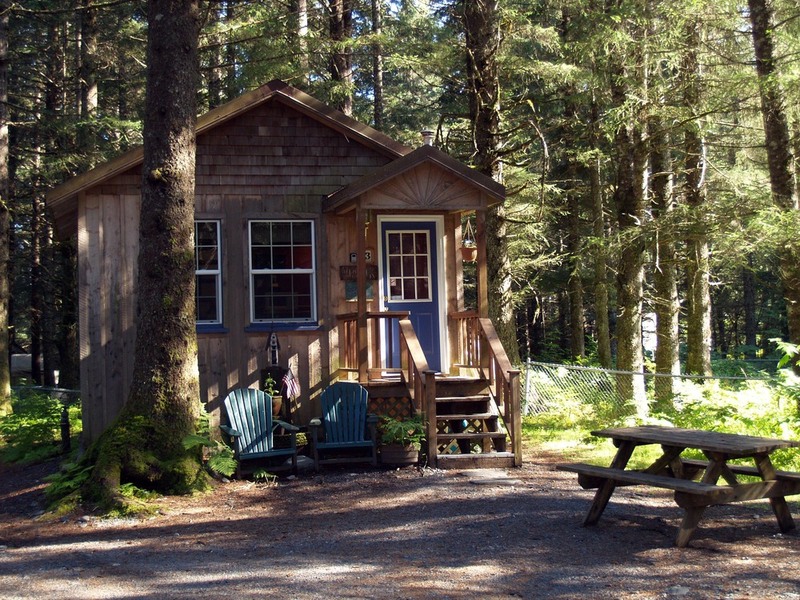 Located just 2 miles south of Seward, the small community of Lowell Point offers pebbled black sand beaches, fishing, kayaking, a breathtaking panoramic view of Resurrection Bay and old-growth Sitka spruce forests. 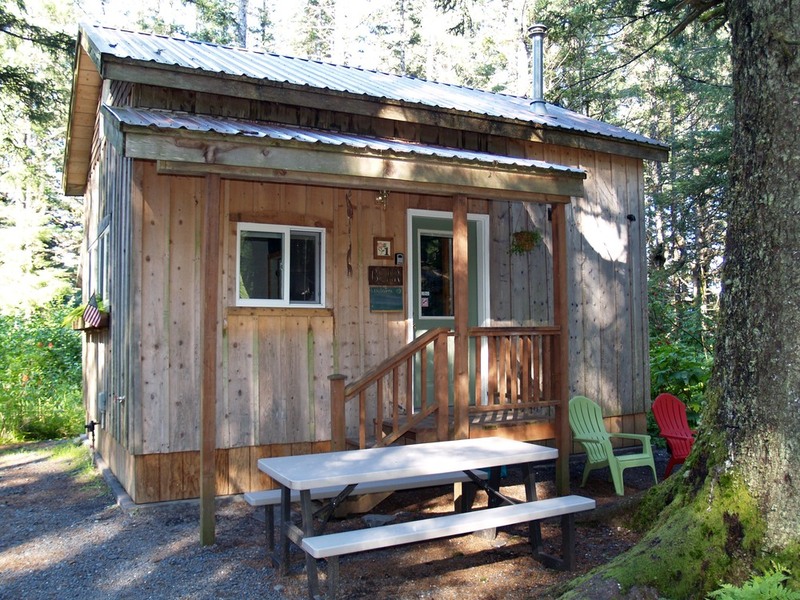 Envision yourself tucked away from the crowds in your secluded, cozy cabin just a short walking distance from the shoreline of Resurrection Bay. Lowell Point offers a real Alaskan retreat while remaining convenient to Seward's activities, restaurants and nightlife.